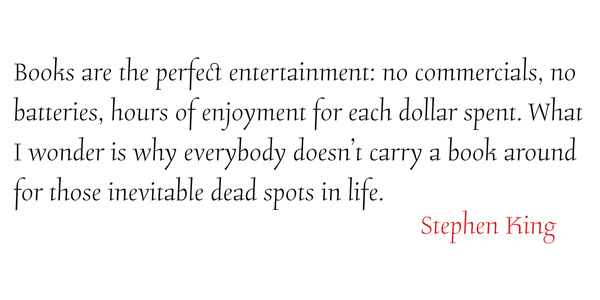 Originally released in 2008, Stern is the only typeface to be produced and marketed simultaneously in digital and metal. In the twenty-first century, no less. 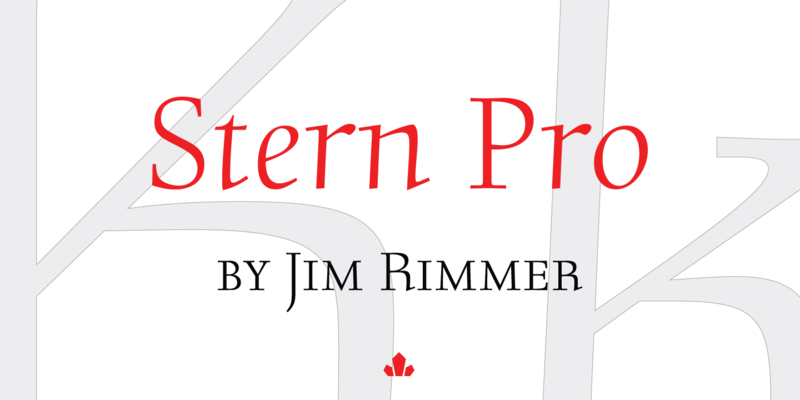 It is also the last typeface Jim Rimmer ever completed. 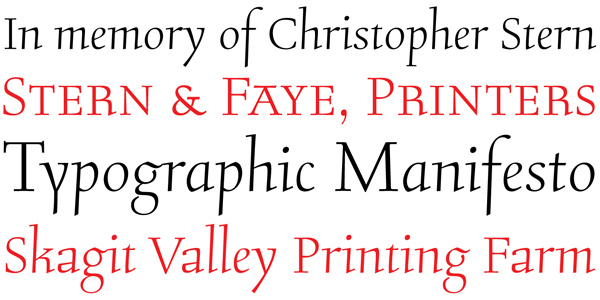 The process he used for its design and manufacture is the stuff of legend, and can be seen in the Richard Kegler documentary, Making Faces: Metal Type in the 21st Century. 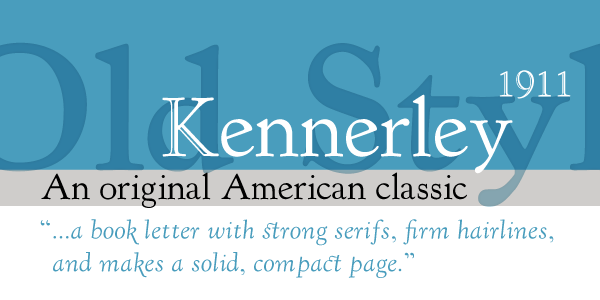 The design is a delicate upright italic named in memory of Chris Stern, the late artist and printer from Washington State. 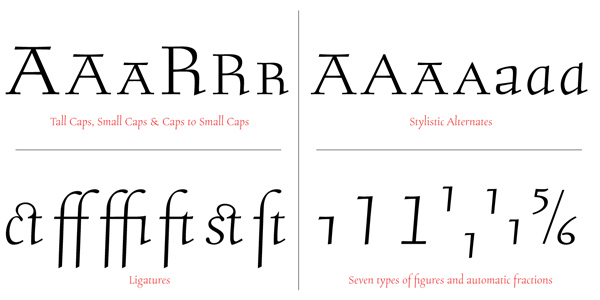 - Caps-to-small-caps functionality, useful for setting mid-height caps alongside lowercase. 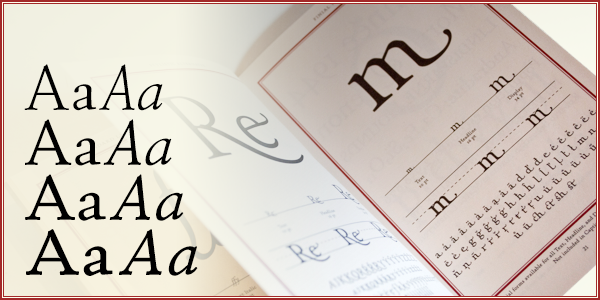 - A wide variety of alternates for both uppercase and lowercase letters. 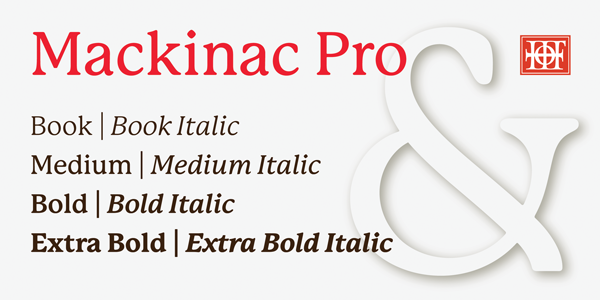 - Seven types of numerals, enclosers, cojoiners and currency symbols. 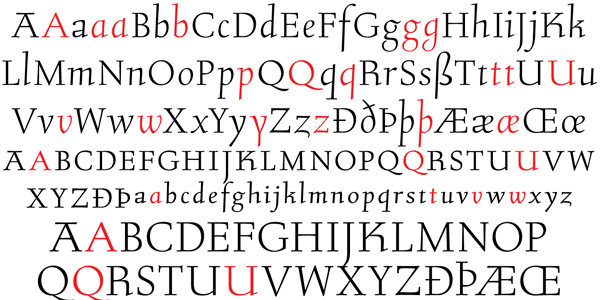 - A complete set of lowercase ordinals, from a to z. 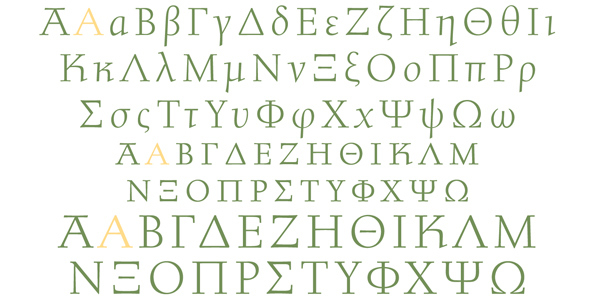 - Language support for Greek and over 50 Latin languages. 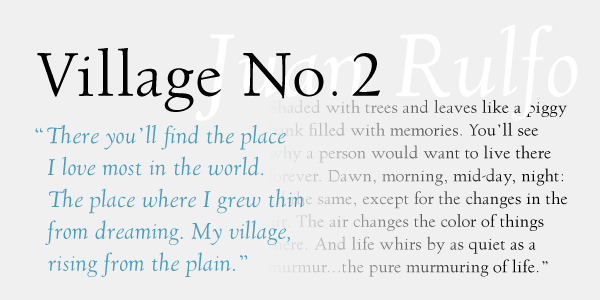 20% of this font’s revenues will be donated to the Canada Type Scholarship Fund, supporting higher typography education in Canada.